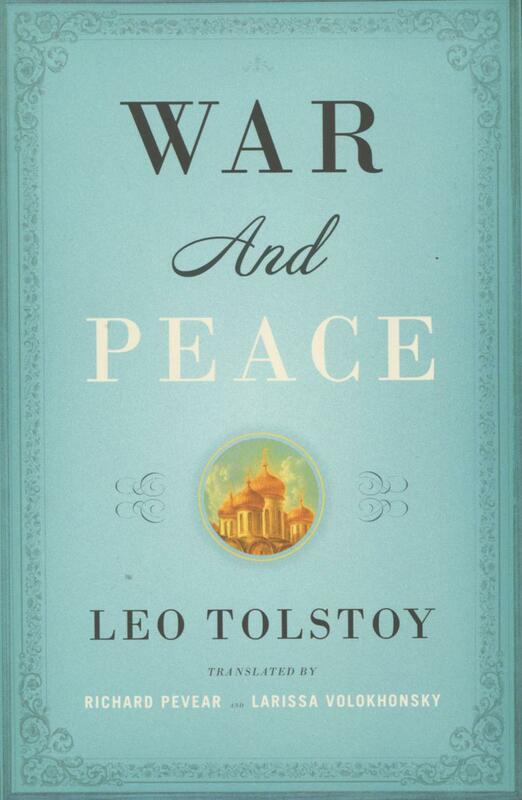 War and Peace (1869) is one of Leo Tolstoy’s masterpieces of literary realism, detailing how Tsarist Russia must face the rise of the French emperor Napoléon, and how both halves of the title can complicate romantic love. The lives of five aristocratic Russian families intertwineas French invasionlooms and society in St. Petersburg struggles to continue despite the threat. Combining real wartime events, multiple love triangles, and themes of existentialism and betrayal, Tolstoy’s epic novel speaks to the endurance of these families and their continuation of the Russian lifestyle under siege. Discover a discussion guide for Tolstoy's Anna Karenina and other books on the list from the Great Books Foundation. Leo Tolstoy (1828-1910), a Russian writer and giant of world literature, is the author of many classics, most notably the lengthy but acclaimed realist novels War and Peace and Anna Karenina.